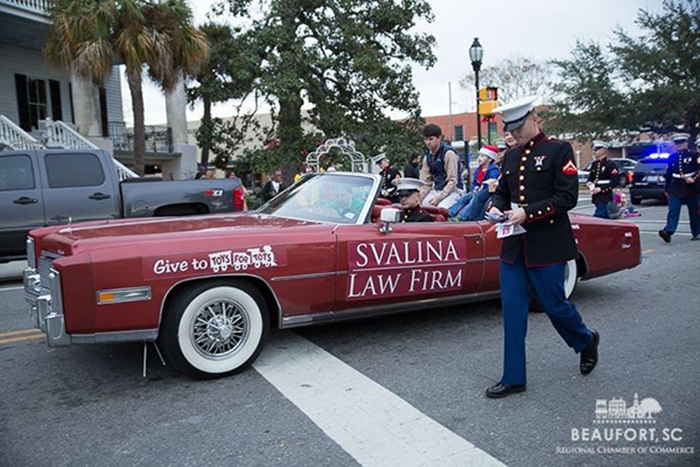 Svaliona Law YMCA sponsors. 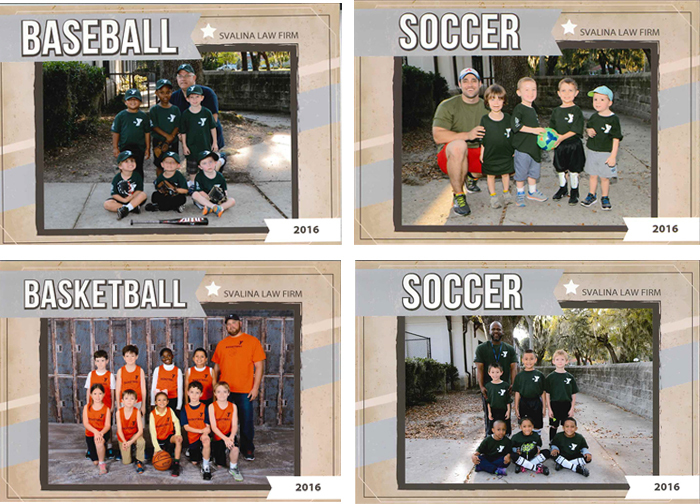 Sammual Svalina helps the local kids have the opportunity to play youth sports by sponsoring the team. What a wonderful chance these kids have to grow. Samuel S. Svalina supports our troops. To learn more about Sammy's trial experience, education, organizations and cases handled, click on the link below. 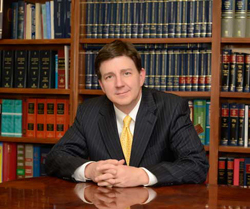 If you need a personal injury attorney in Bluffton, Beaufort or elsewhere in South Carolina, call or use our online contact form to schedule a free consultation. We accept all injury cases on a contingency fee basis, which means you only pay attorney fees if we obtain a recovery for you.